Sound Construction and Design advice. Application forms prepared and submitted. Structural Calculations supplied if required. At plan and design we belive investment in a conservatory is a great way of creating space which can be used as a sunroom, dinning room, toy room, playroom, office. In drawing plans we will create a room which you can sit and view the garden from. You can be sure that this style of extension will add value to your home. A conservatory is not a one solution fits all process. There is a perfect conservatory for every home and for every purpose. 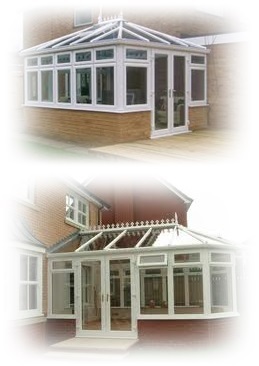 It is the job of Plan & Design to devise the right conservatory that matches your needs and circumstances. To enquire about a conservatory in the Lancaster or Morecambe area, or for an informal discussion to discuss your options, please get in touch with Plan and Design today. Copyright © 2008 - 2018 plananddesign.co.uk. All rights reserved.